This UI extension enables the ability to use the information provided by Marketo's Forms API as a way of programatically building your Contentful-created landing pages forms instead of having to embed the Form's code directly from Marketo on your Landing Pages via an markdown field in Contentful. To get these values from Marketo, there are two things you must do. These following steps require you to login with the Admin Marketo Account. We’ll need your Munchkin Account ID, Client Secret, and Client ID. 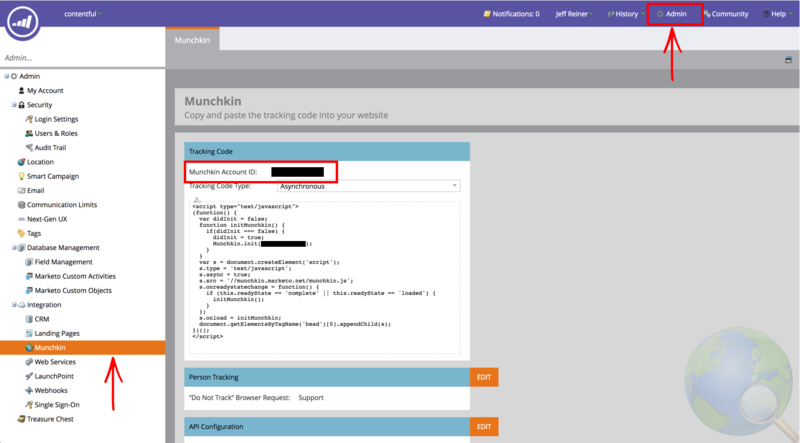 To get your Munchkin Account ID login to your Marketo account, click Admin in the top right corner, then click Munchkin on the left side bar. Click Admin in the top right corner. Click Users & Roles on the left side bar. Click New Role. Name your role and open the API Access box and select Read Only Assets to assign the user these permissions. Click Create. Now that you’ve created an API role, you have to assign that role to an API only user. Click Invite New User and fill out the necessary information in Step 1. 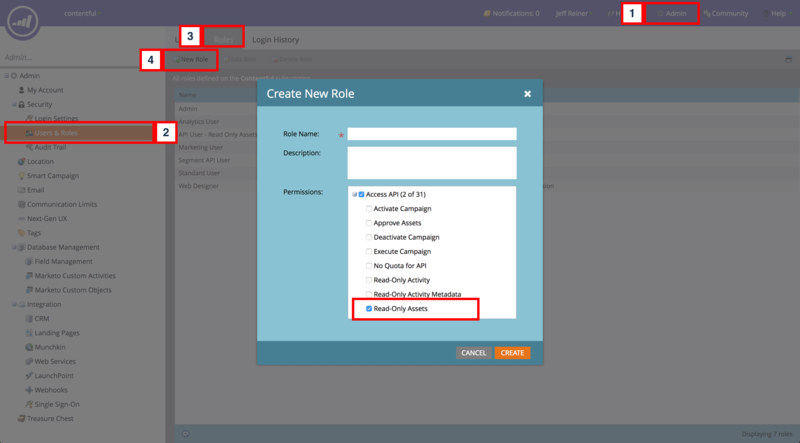 Assign the new role you created to this user in Step 2 and check the API Only box. Click next then Send. 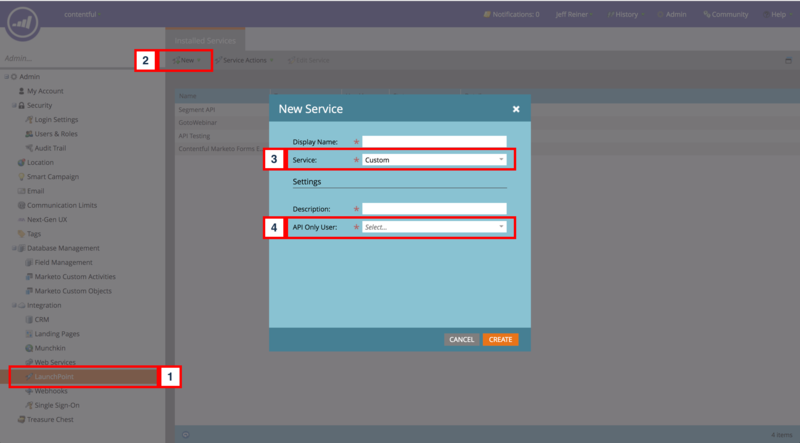 Next, create a Service and get Client Secret and Client ID from that Service. Click LaunchPoint on the left side bar. Click New and then New Service from the drop down. Select Custom for the Service from the drop down. Select the new API Only user you invited. This User must be an API Only user and be assigned a role that has full API access. 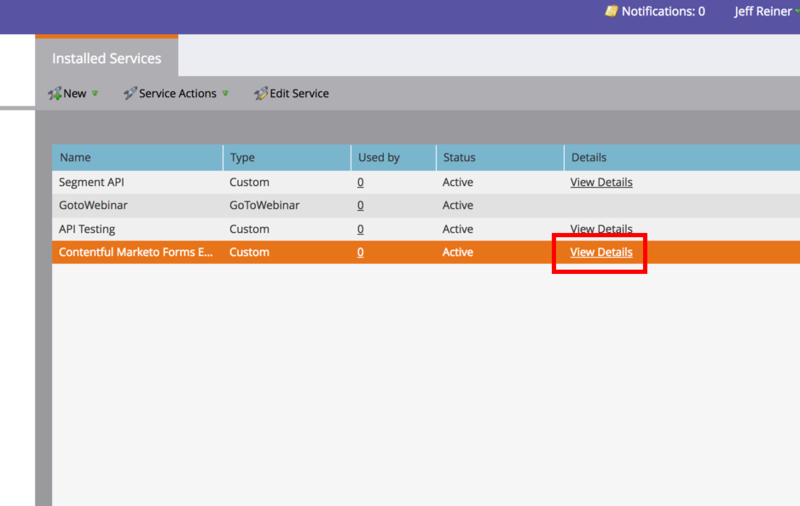 Click View Details on the new service that you’ve created and a small window will display with your Client Secret and Client ID. Copy the values you have from step 1 into the Environment Variables section of your lambda hosting platform. These are the names of the variables you will be adding to that section. Make sure these are added exactly as below otherwise your lambda function won't work.